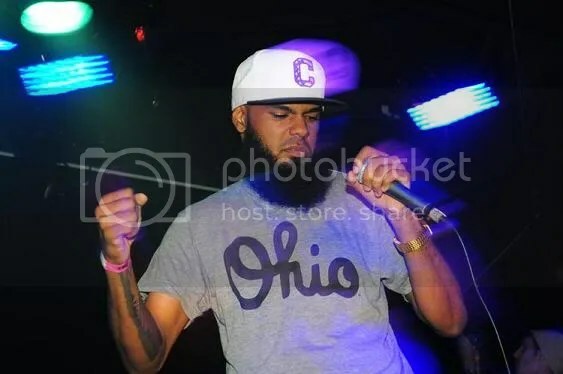 Stalley reppin’ for his homestate and I’m thinking Joel should start sporting similar threads. Thoughts on this, Joel? And don’t forget to listen to that Mad Stalley tape. I want that shirt. Also, downloading the mixtape currently. I’ll ask Stalley where he got it.